All SPRINGTREE homes currently listed for sale in Gilbert as of 04/22/2019 are shown below. You can change the search criteria at any time by pressing the 'Change Search' button below. 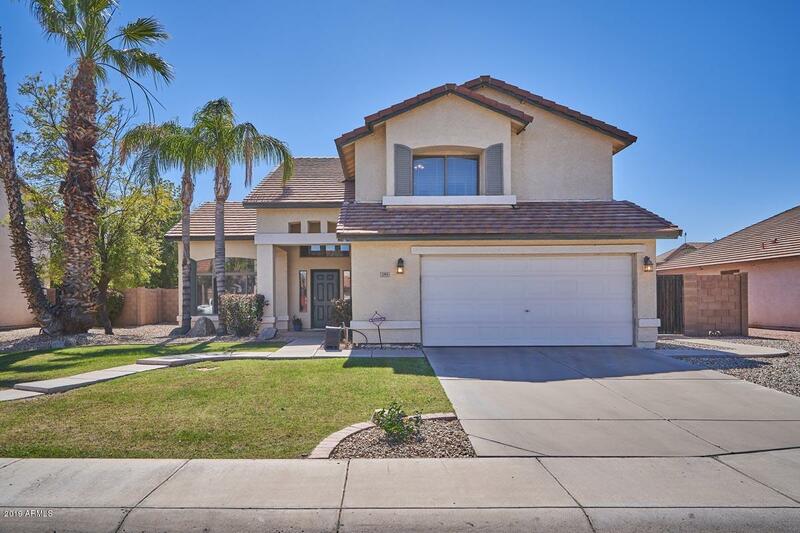 "Entertainers dream, 3 bed 2.5 bath home in Springtree, near great shopping: Trader Joe's, and close to downtown Gilbert restaurants! This home is a movie buff or sports lovers dream with a built in 10-foot diagonal screen and stadium style seating, projector is included. The theater is wired for 7 channel surround sound, just bring speakers and your favorite streaming subscription and your home will be the most popular entertainment location around. Large eat in kitchen with stainless appliances"